With an oversize covered platform, all the kids can enjoy the excitement! 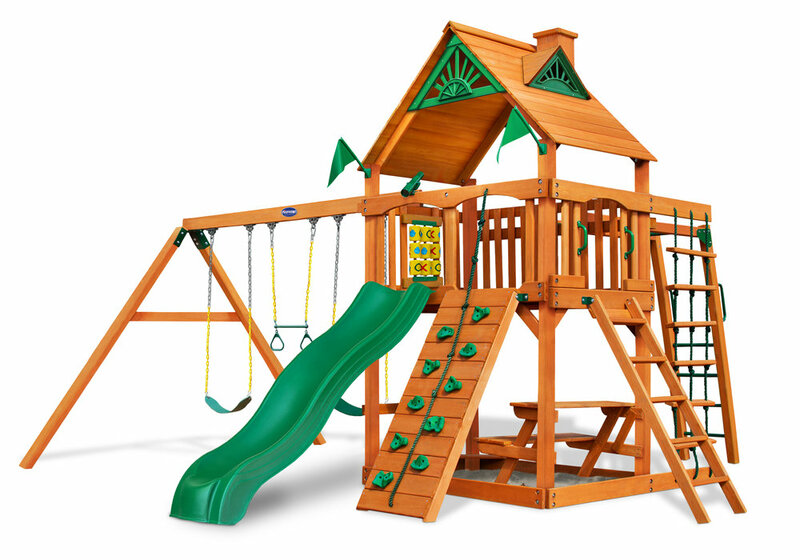 This fully-equipped swing set features everything they will need for non-stop fun and exercise. From navigating the monkey bars to soaring in the air on the trapeze bar, the Cayman provides an outlet for all of their energy.